Hello, readerlies! As you most certainly know, I am a fan of books. I like to read them and anticipate them and own them and hold them with the utmost fragility (and occasionally throw them with no fragility at all). I have new books and upcoming books and old books, but I don't really have old books. Enter Invaluable. 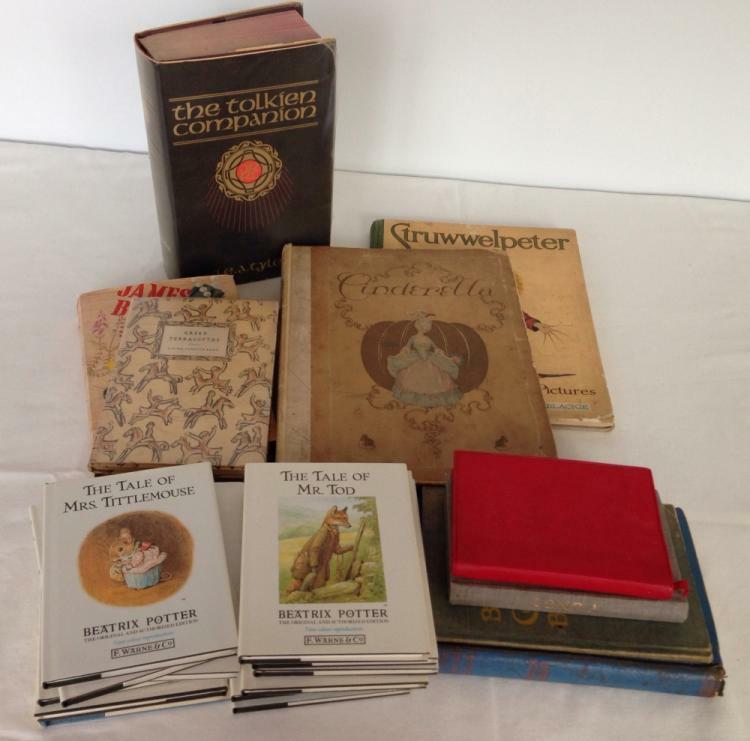 Invaluable is an online and worldwide auction specializing in, well, anything and everything. And when they contacted me about doing a post, I wasn't sure because auctions, and the only auctions I've been to involved selling my pigs for slaughter (I was in FFA in high school) and ended with me drowning in my tears. (Though the auction at the end of Uptown Girls was nice.) But then books were mentioned--collectible books--and, well, I can't really say no to that, can I? 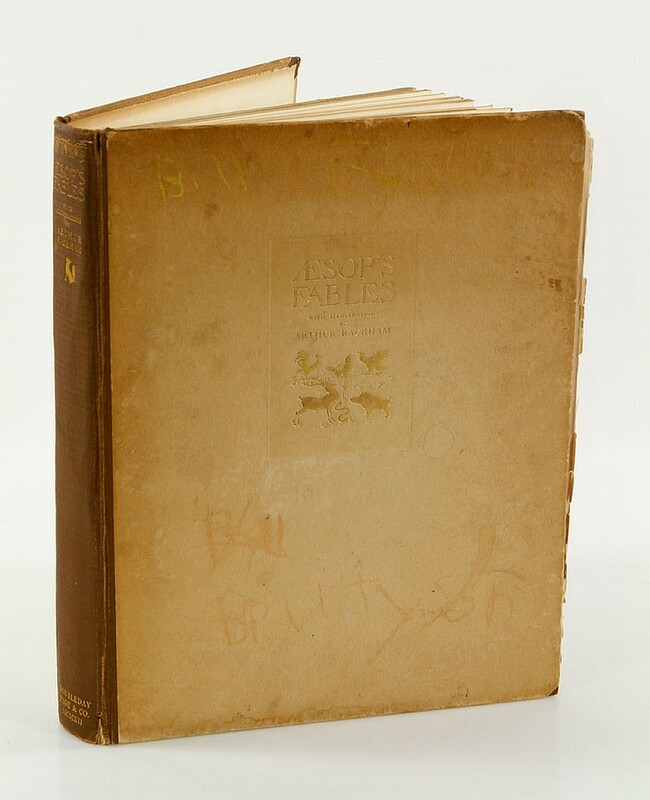 Why I Want It: I'll admit that I'm not very familiar with Aesop's Fables, but I've definitely heard of it. And aren't fables and awful lot like fairy tales? Because I love fairy tales. And it's signed by Arthur Rackham (who I believe did illustrations at some point; this was originally published 1484)? That's pretty cool. Additional Description: "...include[s] childrens, Struwelpeter, King Penguin 'Greek Terracotta', Tolkien Companion & Beatrix Potter." 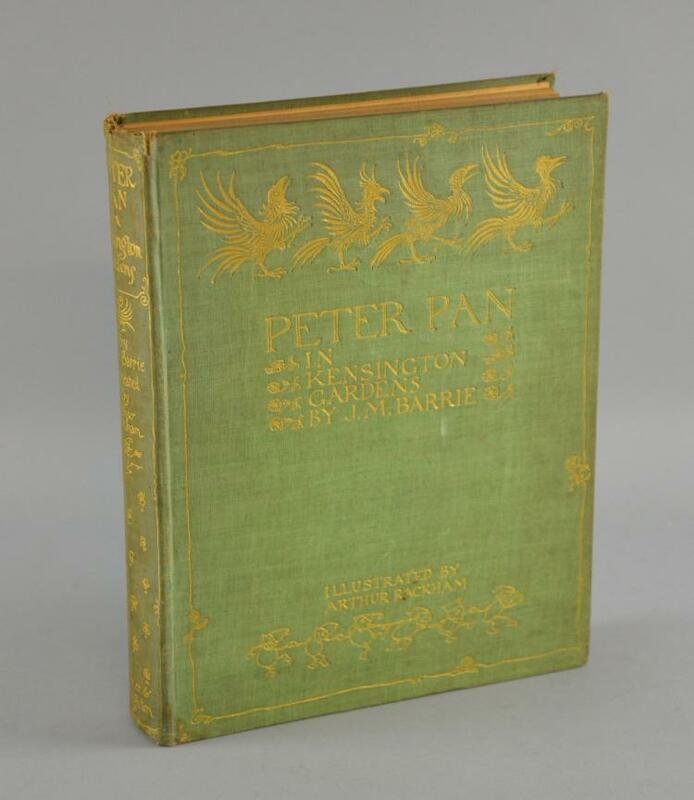 Why I Want It: Do you ever go to vintage stores and see those old books? It doesn't matter what the title is--they just look cool. That's kind of why I want this. And also because I want that Tolkien Companion and copy of Cinderella. Additional Description: "Orson Welles’ first book, for staging Shakespeare’s Twelfth Night with numerous teenage Welles illustrations and Twelfth Night record set with published book and teacher’s guide. 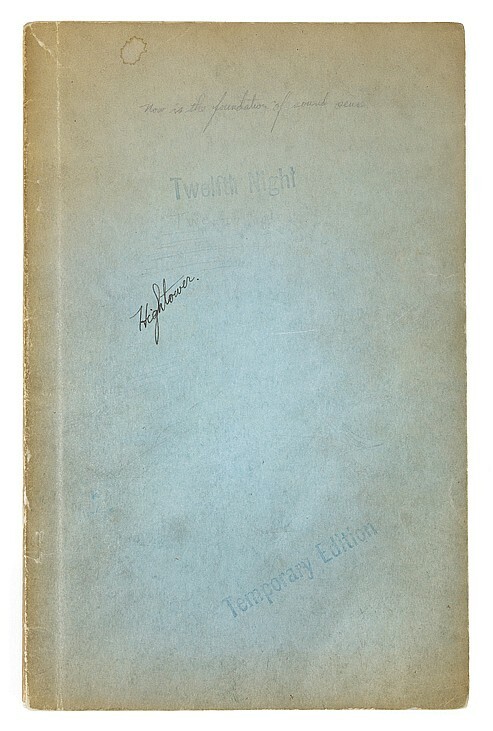 (Todd Press, 1934) Vintage rare 1st edition proof copy of Shakespeare’s Twelfth Night rearranged for staging by a 24-year-old Orson Welles and his mentor and lifelong friend Roger Hill. Hill was originally Welles headmaster at the Todd School for Boys in Woodstock, Ill. The 61-page 6.5 x 10 in. book, published by The Todd Press-Woodstock, features many Orson Welles’ printed pen and ink illustrations. Contents include an introduction by Columbia University professor of Dramatic Literature Brander Mathews, Advice to students on studying Shakespeare’s plays, a Shakespeare biography and a chapter on “Staging Shakespeare and Shakespeare’s stage” written by Welles. Orson Welles’ adept illustrations appear throughout the pages of the book in the margins. The blue paper cover is inkstamped with “Twelfth Night” and “Temporary Edition”, while written in pencil by an unknown hand is, “Now is the foundation of sound sense” and in pen, “Hightower”. The book exhibits a few paragraphs underlined in pencil in the “staging” chapter and a 1 in. tear in the lower margin of page 23. With very light illegible pencil writing on the upper back cover. Overall in vintage very good condition. Includes a vintage set of 8 -78 RPM album set of Welles’ recordings of a production of “Twelfth Night”. Contained in individual paper sleeves within a handsome 14 x 12.5 in. red cloth and board folder imprinted on the front cover with “Columbia Phonograph Company, Inc. Mercury Text Records by Orson Welles, Twelfth Night by William Shakespeare”. Included in the folder are 1-published 6 x 10 in. copy of Welles and Hill’s book for staging and 1-copy of an accompanying 6 x 10 in. teacher’s study guide. Folder, records and books remain in vintage, very good condition. Sleeves exhibit some deterioration. Otherwise, in good condition." Why I Want It: This is just cool. Why I Want It: Wait, Bambi was a book? I didn't know that! 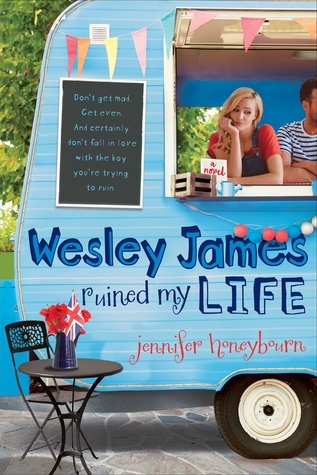 And this is a first edition, so obviously I want it (and so I can damage it with my tears, what a fabulous idea). Additional Description: "A production-used script from Labyrinth. Written by Terry Jones with story by Jim Henson and Dennis Lee, this revised third draft script is dated 7 February 1985. The script is bound in a black springback binder with black and red card covers internally. It contains more than 140 pages printed on white and pink A4 paper with additional insert pages containing revisions made during filming. Annotations detailing lighting requirements are present throughout. The film's title is written along the spine in silver marker. The piece displays wear from use including light folds and minor tears to the interior card cover and remains overall in good condition." Why I Want It: In the technical sense, this could totally be considered a book. And it's a screenplay from LABYRINTH. It reminds me of the babe I WANT IT. What invaluable book--or format/edition of a book--would you want to own? The book I would want, in ARC form of course, would be THG and CF. This should not surprise anyone ;) Also, since none of MJ exist, just like, a first edition signed or something would do :D LOOVE this post!